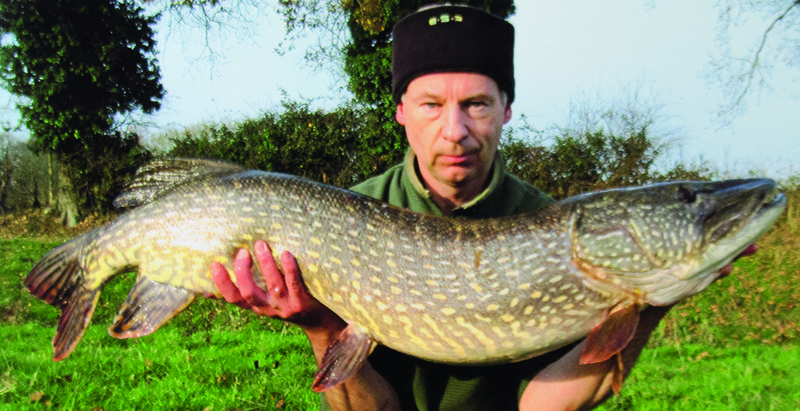 Dave Jones had the river pike of his dreams with this stunning 28 lb 5 oz PB specimen from the Trent in Nottinghamshire. 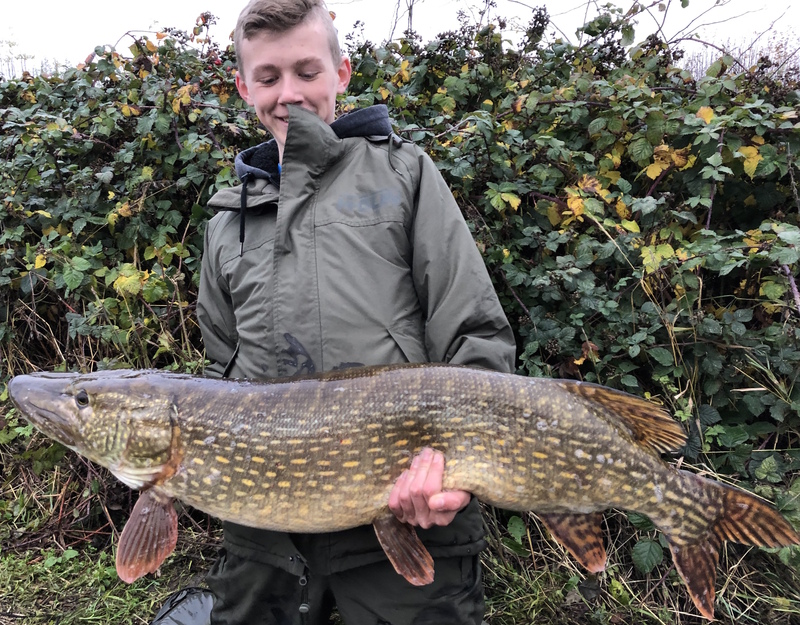 Mountsorrel, Leicestershire-based Dave said: “I’m not a big fan of fishing stillwaters for pike, as I love the mystery of not knowing just what might pick up your deadbait on the river, especially the Trent. “I’m certain there’s a few real good 30s knocking about in the Trent. “I hadn’t prebaited the area at all. It’s a spot I’ve fished before and had a few doubles off, nothing too big, but I just had a feeling it was going to do a ‘big girl’. “I arrived on a crisp and foggy morning, and it was still dark. I roughly knew the depth of water from last time and went about adjusting my float rigs, as simple as you can get, using half mackerel tails. 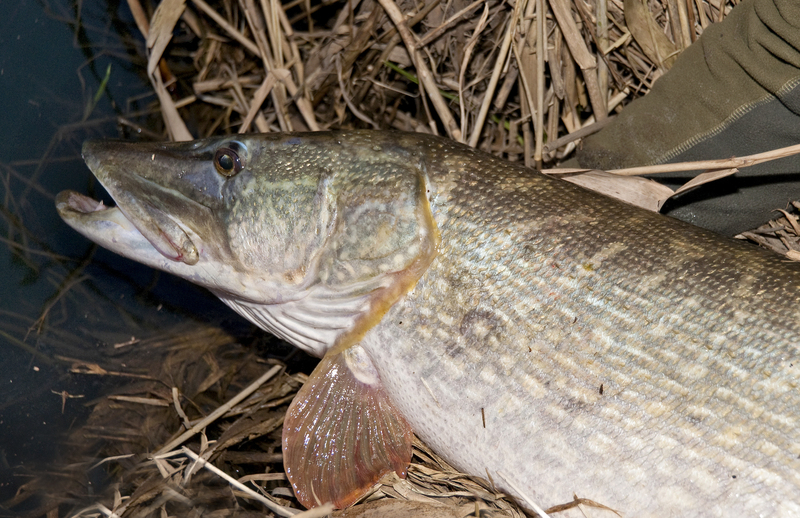 “As the sun broke the night I could see prey fish scattering everywhere, mainly between 2-4 inch long. So I brought one rod in and changed the deadbait and size of wire trace to a size 8 and a smelt of around 4 inches long. 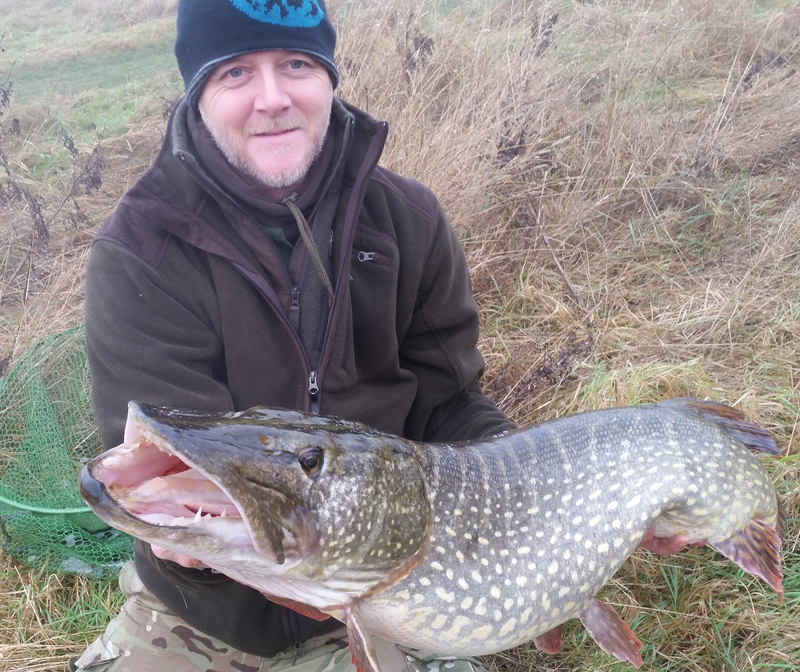 “I decided to fish this 2 ft under the surface and let it drift about slightly. “Within 20 minutes of doing this I received a very finicky take. 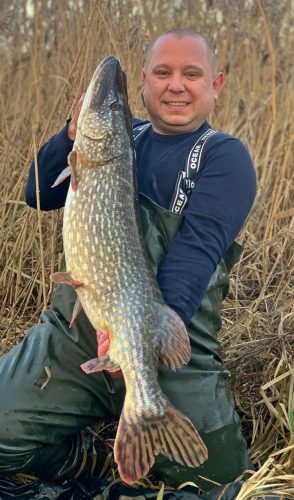 “I didn’t think it was a particularly big fish at all when I hit the take, but then she turned and went off into the main flow like a steam train, just holding bottom. “The water was boiling behind her, I hadn’t seen her at this point, but then I got her head up and realised just how big she was. “My legs went to jelly, especially being as one of the trebles was outside the mouth already. “She kited off again down river, really holding bottom. “I just kept the pressure applied and kept gaining line whenever I could. I was petrified at this point of her coming off. 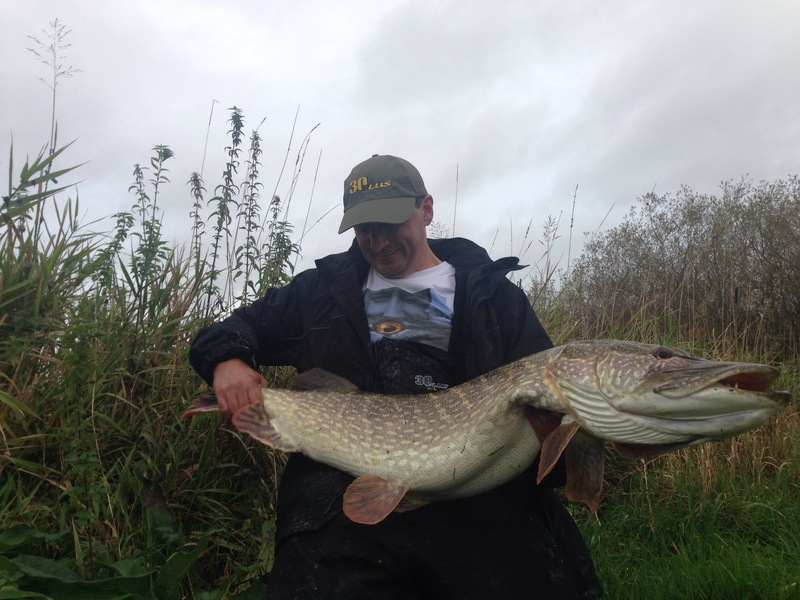 “So when I managed to get her on the surface and glide her huge head over the net I was over the moon. And let out an almighty ‘yes!’. It is a moment I’ll never forget,” concluded the engineer.